Ontario is a strong supporter of local food. Over the past 10 years, the province has invested more than $116 million in initiatives and projects that help promote and celebrate the good things that are grown, harvested and made in Ontario. 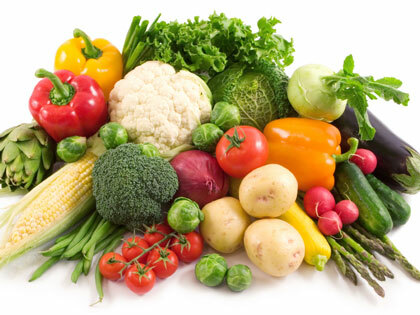 One thing that is so hard to believe, is with all the vegetables and fruits grown in our area, Chatham-Kent ranks near the bottom of the list in Ontario when it comes to the consumption of vegetables and fruits per capita. The consumption rate has been dropping, especially the past number of years. As consumers, we all need to be aware of where our food comes from. We need to read the food labels to know where our food comes from and what is in that food. We all want to have a source of safe and healthy food for our family. We should always try to show our support to our own producers and businesses wherever possible. When we support them, we are supporting the workers, the drivers who deliver the produce, the companies who supply these farmers with their crop inputs, and the list goes on and on. Agriculture in Chatham-Kent is over a $3 Billion sector. Let’s keep this growing and growing. We all can be a part of this. Let’s get behind Local Food Week, not only for this week, but each week of the year. By: CKReview staff on May 25, 2018.